Our Team at MCP would like to take this opportunity to introduce ourselves our Team has over Ten years experience in the Medical Industry and 30 years in the Engineering Industry. 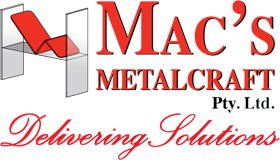 Our Customers at MCP have the greatest respect for our Team as we are a dedicated Family Business which develops Equipment with the assistance from the Medical Industry. The help we received from the Nurses in Victoria also changed us as a Company due to the Nurses talking about their needs in the Industry they were grateful to MCP as they finally found a Company that would listen to there needs. Our Company concept with Floor & Low Level Care Beds was an entirely different way of giving care for Nurses but the profession new that they needed this change to help their Patients and Residents feel Safe. MCP greatest achievement many years ago was to be one of the first Companies to introduce a new concept to the Medical Industry. 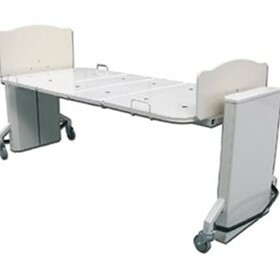 The concept was Floor & Low Level Care Beds. The Industry at that stage was not really ready to accept our way of thinking and most competitors in the Industry thought this was not achievable but with perseverance here we are today helping many Facilities reduce Injuries to Nurses and falls to Residents and Patients. Our family Team at MCP also provide Unique Service to our Customers eg: Maintaining Electrical and Manual Equipment for the Medical Industry with the assistance of Linak Australia P/L with their Training Procedures which our Service Team are accredited. 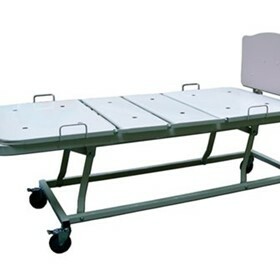 As well as our sales division, Maxi-care Promotions also offer bed rental services to our clients.